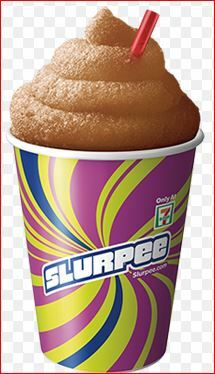 Free Small Slurpee @ 7-11!! Text “DIETCOKE1” to 711711 to get a coupon on your phone for a FREE small Slurpee! Offer valid until 5/20/14.